Margidore Beach is located at the foot of the Capo Stella promontory and is formed mainly by smooth, dark, medium pebbles. It is an area protected from the Stella Gulf and is long and spacious, quiet and never too crowded. The presence of the nearby sandy beach of Lacona makes the stay on this shore even more peaceful. 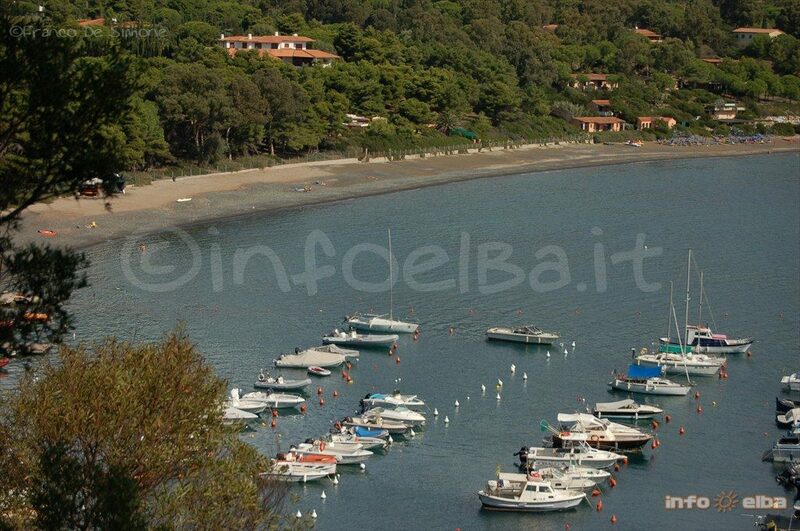 In the tiny marina , situated on the right side of the beach, small and averages boats can be moored . From here you can admire the beautiful view of Capoliveri.